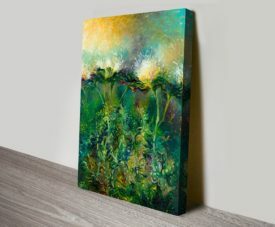 One of our colourful new range of art prints by the American artist, Iris Scott, this one is called Artichoke Bloom, it’s a brilliant flower portrait artwork created using the technique called finger painting, one of the few of her floral art collection. 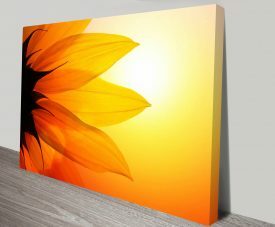 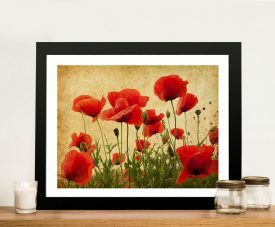 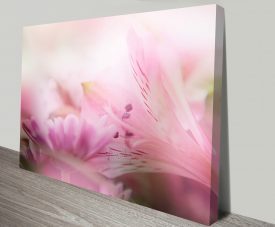 As with all the wall prints on this site, this artwork is also available as a stretched canvas print, framed print or rolled canvas. 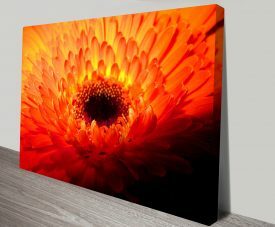 We also offer a massive variety of sizes from extra large to small.